Acme believes that every constituent that goes into production of a mold system is critical to the overall quality and performance of the product. Therefore, quality check and assurance by expert professionals, is an integral part of each process at Acme. The quality aspect is taken care of from the beginning of the development process through raw material inspection for ensuring corrosion resistance. In process checks are carried out throughout the development cycle and then final product testing is conducted. The core idea behind the stringent quality norms is that the end product should be excellent in terms of performance, quality and durability thereby giving the customer nothing but the best. Acme ensures that even sample preforms developed at the facility are fully inspected for precision and perfection. The in house quality check department is equipped with essential resources for performing strict testing procedures for ensuring optimum quality molds. The fact that Acme is a preferred name in the industry is an indication of the product quality. The uncompromising approach of the company towards quality concerns makes it a trusted and reliable name for the clients. 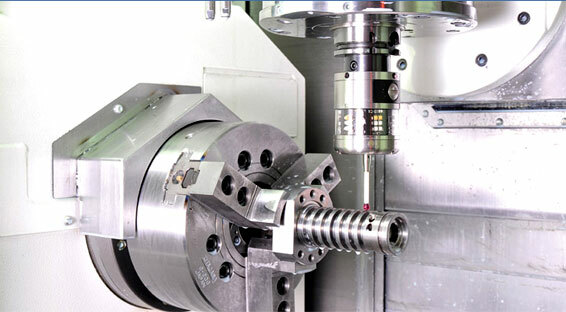 The modern testing lab at Acme enables the company to check the products on predefined parameters. 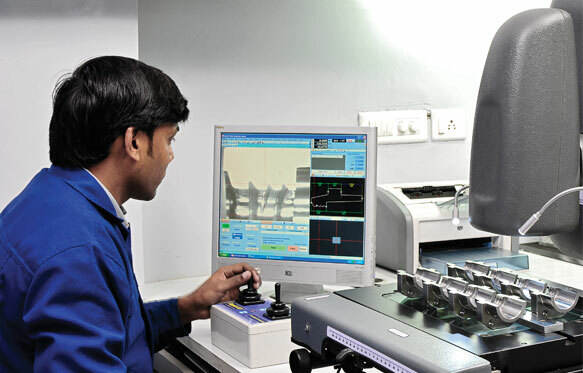 The lab is equipped with advanced testing machinery and instruments that facilitate speedy testing processes. 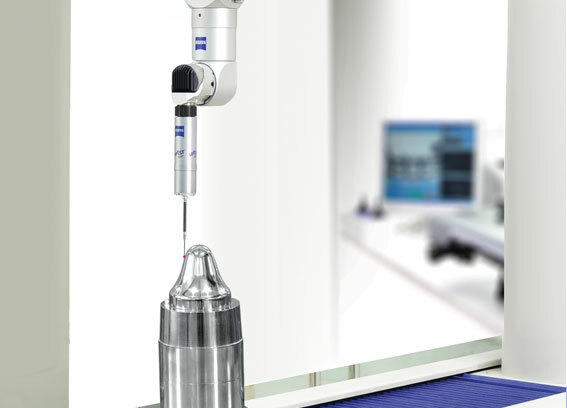 The quality testers at Acme monitor the entire manufacturing process closely from the raw material inspection stage to the final product delivery. The clients therefore receive supreme quality products irrespective of their budget or order size. To accurately check every single mold on certain parameters, Acme Disys has developed modernized testing lab, which is well equipped with ultra modern testing machines, latest tools, and advanced instruments that help in speeding the process. Experienced quality auditors keep close watch on individual testing process start from raw material checking till the finished product inspection to ensure esteemed clients get not only best but extremely outstanding. Every single sample, manufactured at Acme Disys, rigorously examined for perfect and flawless end product.